Packing List Enclosed Envelopes, Self-Adhesive Packing List Enclosed Envelopes feature a wide variety of standard sizes and styles. Pressure-sensitive adhesive securely to almost all carton surfaces. 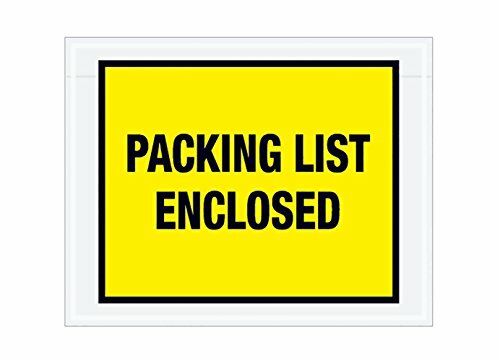 Packing list enclosed envelopes offer a back, side, or top-loading of your packing list, invoice, or shipping documents. Wholesale packing list shipping pouches, Packing slip pouches and packing list pouches are other common terms for packing list envelopes. Packaging List Enclosed Envelopes are available on different sizes at lowest price which can be shipped today. In which 7.5" x 5.5" size envelope is top loading, All others sizes envelope are back side loading. All sizes listed by there Outside dimensions. Pressure sensitive backing with adhesive. Used for variety of shipping purposes. Protects shipment from being spoiled. Best Offer at Lowest Wholesale Price. Economical and Eco-Friendly, Perfect Count and High Quality. 100 % Recyclable Packing List Enclosed Envelopes. Fast Shipping so buy with confidence. Meets UPS, FEDEX, and USPS packaging regulation. 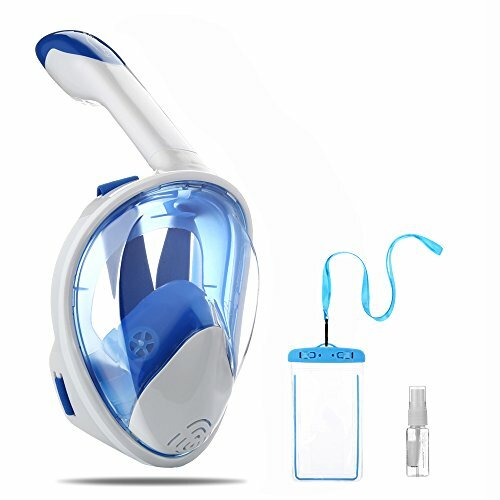 PackagingSuppliesByMail carries all kind of packaging supplies needed for daily purpose as well as for Healthcare and industrial use. 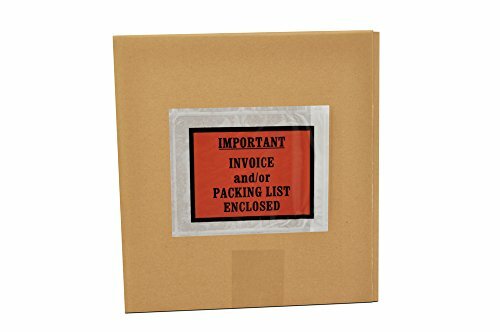 Invoice Enclosed Packing List Envelopes, Self-Adhesive Packing List Envelopes feature a wide variety of standard sizes and styles. Pressure-sensitive adhesive securely to almost all carton surfaces. 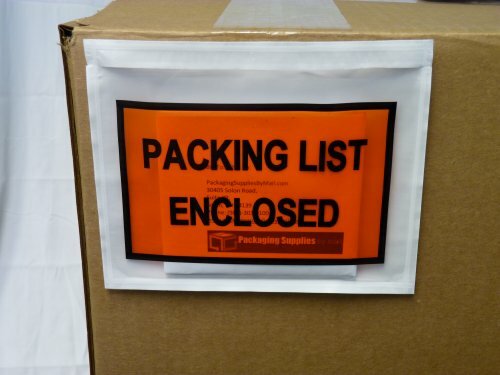 Packing list envelopes offer a back, side, or top-loading of your packing list, invoice, or shipping documents. Wholesale packing list shipping pouches, Packing slip pouches and packing list pouches are other common terms for packing list envelopes. 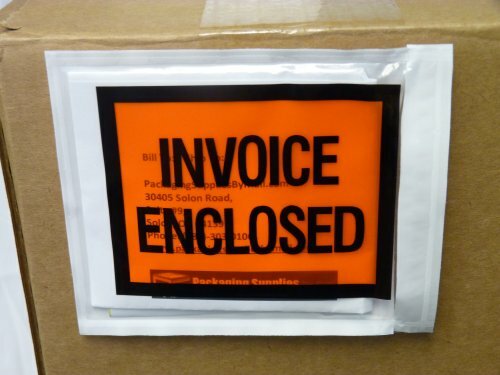 Invoice Enclosed Packaging List Envelopes are available on different sizes at lowest price which can be shipped today. In which 7.5" x 5.5" size envelope is top loading, All others sizes envelope are back side loading. All sizes listed by there Outside dimensions. Pressure sensitive backing with adhesive. Used for variety of shipping purposes. Protects shipment from being spoiled. Best Offer at Lowest Wholesale Price. Economical and Eco-Friendly, Perfect Count and High Quality. 100 % Recyclable Invoice Enclosed Packing List Envelopes. Fast Shipping so buy with confidence. Meets UPS, FEDEX, and USPS packaging regulation. PackagingSuppliesByMail carries all kind of packaging supplies needed for daily purpose as well as for Healthcare and industrial use. • Usable Space: 4" x 5"-Width X Length. 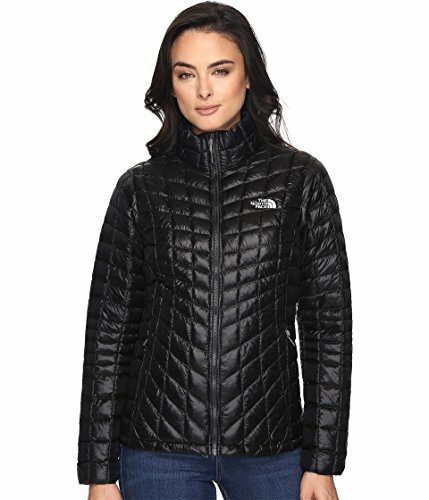 • Full Face version-" Important Invoice and/or Packing List Enclosed" is boldly described. • Offers versatility and enables users to send various kinds of documents. • 1000 Mailers = 1 Case. • Backside Load. • Color: Bright Orange- commands awareness , discloses inner contents. • Ideal for housing order forms, invoices, and special documents. • Premium adhesive backside-able to firmly grip to any surface. • Provides excellent protection during shipments. • Puncture resistant and tamper/water proof. • Approved by UPS, FedEx, and USPS. • Transports valuable information that solidifies communication between company and customer. 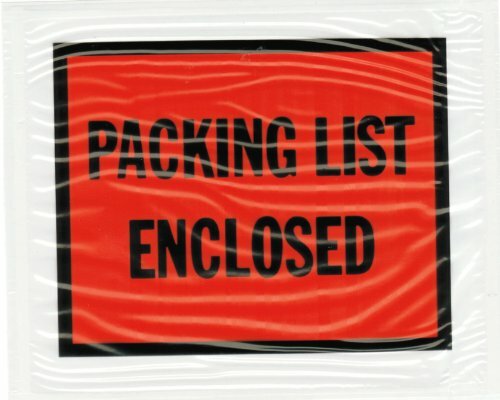 Clear Packing List Enclosed Envelopes, Self-Adhesive Packing List Envelopes feature a wide variety of standard sizes and styles. Pressure-sensitive adhesive securely to almost all carton surfaces. Packing list envelopes offer a back, side, or top-loading of your packing list, invoice, or shipping documents. Wholesale packing list shipping pouches, Packing slip pouches and packing list pouches are other common terms for packing list envelopes. Clear Packaging List Envelopes are available on different sizes at lowest price which can be shipped today. In which 7.5" x 5.5" size envelope is top loading, All others sizes envelope are back side loading. All sizes listed by there Outside dimensions. Pressure sensitive backing with adhesive. Used for variety of shipping purposes. Protects shipment from being spoiled. Best Offer at Lowest Wholesale Price. Economical and Eco-Friendly, Perfect Count and High Quality. 100 % Recyclable Clear Packing List Envelopes. 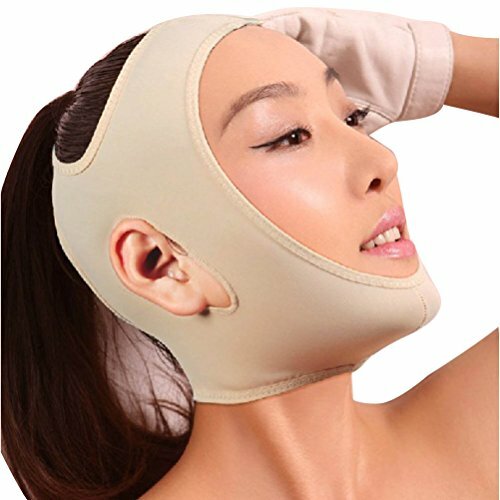 Fast Shipping so buy with confidence. Meets UPS, FEDEX, and USPS packaging regulation. PackagingSuppliesByMail carries all kind of packaging supplies needed for daily purpose as well as for Healthcare and industrial use. 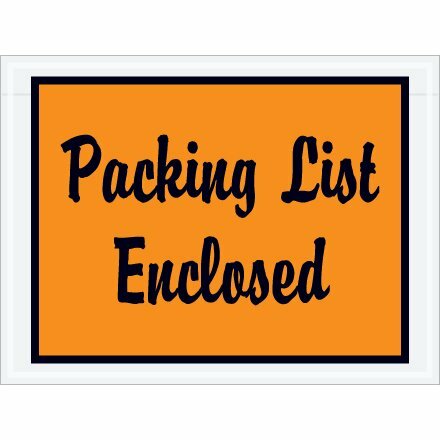 4 1/2" x 6" Orange "Packing List Enclosed"
Compare prices on Full Face Packing at TopShopion.com – use promo codes and coupons for best offers and deals. We work hard to get you amazing deals and collect all avail hot offers online and represent it in one place for the customers. Now our visitors can leverage benefits of big brands and heavy discounts available for that day and for famous brands.